The Northern Branch Invites Pipeline Industries Guild members to our first Networking and Shooting event at Catton Hall, Frodsham, Cheshire on Tuesday 26th March 2019 from 12:00pm. Catton Hall, based in Cheshire is set in over 200 acres of stunning countryside and close to Chester, Liverpool and Manchester. 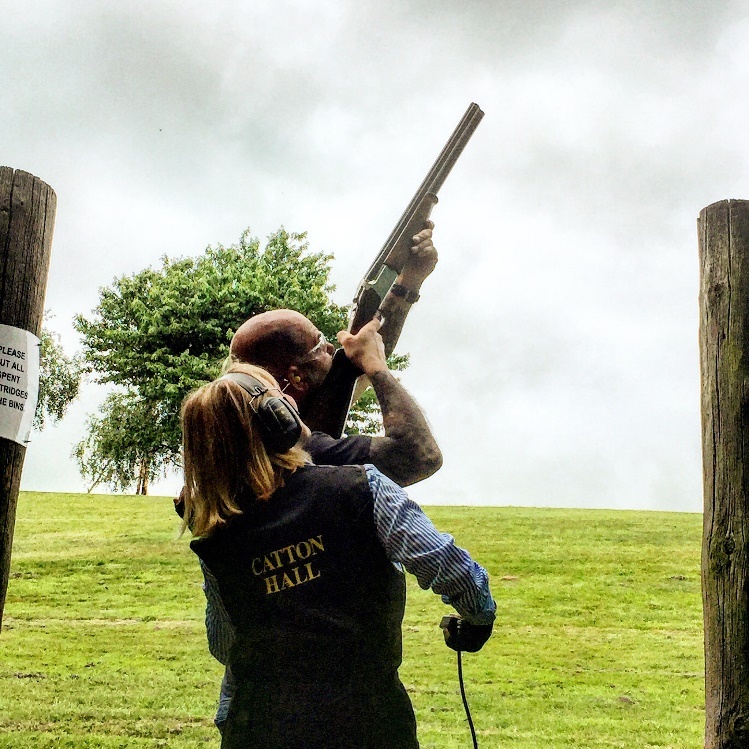 Clay pigeon shooting is a thrilling sport and our event plans to be no different. Groups will be formed before instruction is given and shooting begins. Hopefully you will achieve several hits! Once finished awards will be presented and our event will come to an end. We have a number of event sponsor opportunities so please contact Daniel.jefferson@jnbentley.co.uk to discuss further.